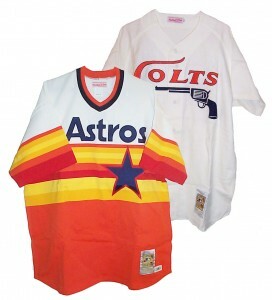 The Houston Astros franchise, which joined the National League as an expansion franchise in 1962 under the name Houston Colt .45’s, have 11 no-hitters over the team’s history. That No. 12 ranking is pretty impressive, considering several franchises that have been around much longer haven’t reached that mark. In one of the oddest no-hitters in major league history, the Astros’ Ken Johnson no-hit the Cincinnati Reds in 1964 but lost the game 1-0 due to errors. Johnson remains the only single pitcher to lose a nine-inning no-hitter. 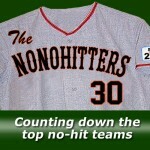 The Astros also set the record for most pitchers used in a no-hitter (six), although the mark has since been tied.